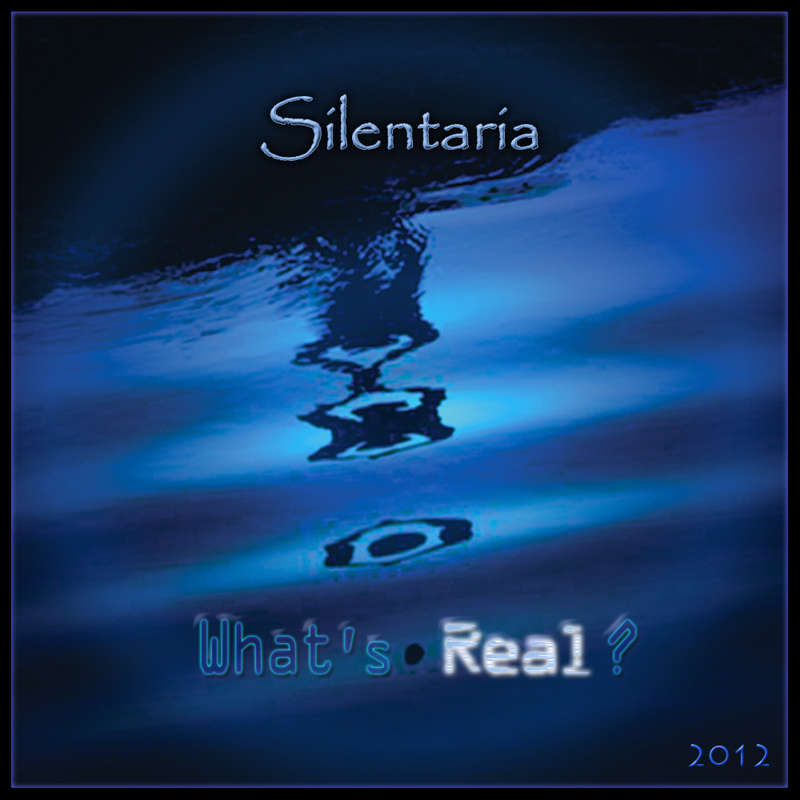 I don’t often listen to new age or electronica, but Silentaria’s WHAT’S REAL? has really grown on me. It might not be super accessible to begin with; it’s a (largely) wordless concept album that focuses on a lost being’s birth and subsequent questioning of the fabric of the world around it. The self-taught Rixa White has composed 11 dense tracks of electronic new age goodness. The opening track “Mirage” begins with the wail of a synthesizer — it sounds like a cry, not unlike a whale’s croon. From the get-go WHAT’S REAL? sounds somewhat alien, but there’s something about it that still feels human about it all. The album does a great job of combining conventional chord shifts and scales with exotic-sounding flourishes. “Mirage” sets a good tone for the album — it lets the listener know exactly what they are in for with WHAT’S REAL? The music here is really intricate, repeated listening will uncover hidden details that audiences may have missed out on the first (or fourth) time around. Silentaria’s compositions work really well in two important dimensions: the music is nice to have in the background. If listeners just want an album to work, study, or exercise to, WHAT’S REAL? works nicely. BUT, if listeners want an album they can pore over, pay close attention to, and navigate, the album works nicely on that front as well. It’s a balancing act that pays off well. The closing track, “Echoes from East,” provides a bit of a disappointing ending for the album — it does indeed sound foreign, but it ends by slowly fading out. I was expecting a grand exercise in catharsis, but it never quite came. Rixa White set a lofty goal: the concept behind this album is one that is hard to convey. Perhaps too hard to convey in words, which may explain their absence. Unfortunately, I didn’t feel like the story played out necessarily through the music. There are a few moments when the listener is treated to words (the title track, and “Consciousness” for example), and these songs serve as good points of focus, but overall, I didn’t get much out of it. In addition to the dense concept, some of the instrumentation here might be hard to ignore — the mix and engineering is good, but some of the instruments sound a bit dated. The music works well, but I think some people might have issues with the 80’s style synthesizers. 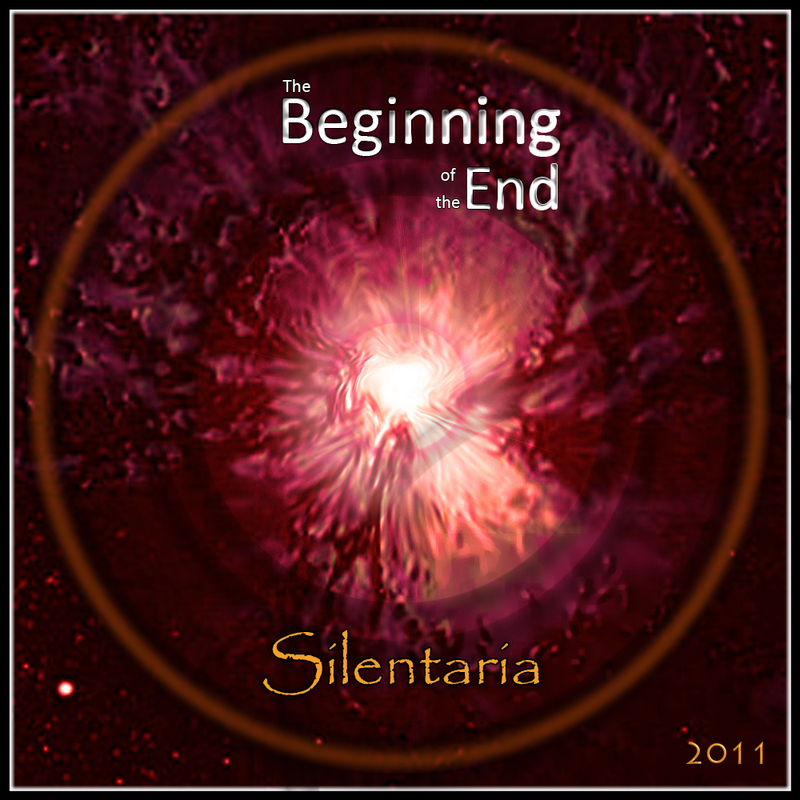 Silentaria’s 2012 release is a solid piece of art: it straddles a fine line between alien and human, exotic and familiar. Standout tracks to sample: “Curtains Over Eyes,” and “What’s Real?” I would advise against downloading these tracks piecemeal — the album works best as a whole, and listening to only one track would seem to hamper the experience. If you love New Age music, WHAT’S REAL? is a must-listen. If, however, you have shied away from the genre, this album is a great place to start. WHAT’S REAL? 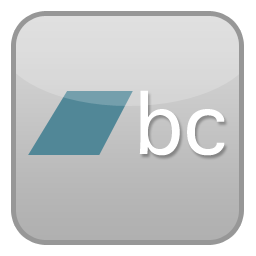 is definitely worth your time. Posted on July 28, 2012, in What's Real? Reviews and tagged Reviews, What's Real?. Bookmark the permalink. Leave a comment.